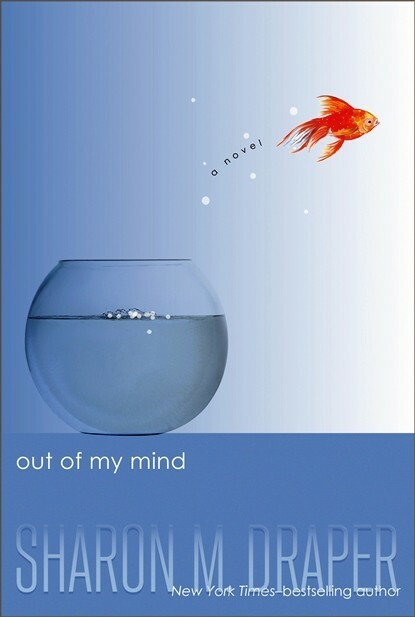 "If there is one book teens and parents (and everyone else) should read this year, Out of My Mind should be it" -- Denver Post. Melody is not like most people. She cannot walk or talk, but she has a photographic memory; she can remember every detail of everything she has ever experienced. She is smarter than most of the adults who try to diagnose her and smarter than her classmates in her integrated classroom--the very same classmates who dismiss her as mentally challenged, because she cannot tell them otherwise. But Melody refuses to be defined by cerebral palsy. And she's determined to let everyone know it somehow. 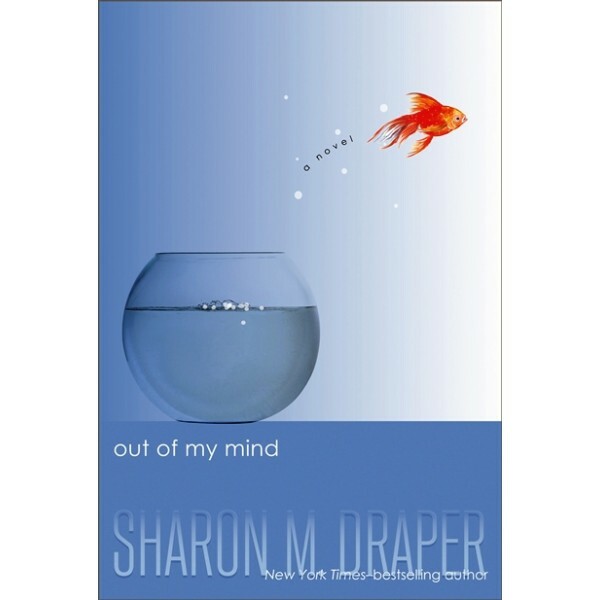 In this breakthrough story--reminiscent of The Diving Bell and the Butterfly--from multiple Coretta Scott King Award-winner Sharon Draper, readers will come to know a brilliant mind and a brave spirit who will change forever how they look at anyone with a disability. Eleven-year-old Melody has a photographic memory. Her head is like a video camera that is always recording. Always. And there's no delete button. She's the smartest kid in her whole school--but no one knows it. Most people--her teachers and doctors included--don't think she's capable of learning, and up until recently her school days consisted of listening to the same preschool-level alphabet lessons again and again and again. If only she could speak up, if only she could tell people what she thinks and knows . . . but she can't, because Melody can't talk. She can't walk. She can't write. Being stuck inside her head is making Melody go out of her mind--that is, until she discovers something that will allow her to speak for the first time ever. At last Melody has a voice . . . but not everyone around her is ready to hear it. From multiple Coretta Scott King Award winner Sharon M. Draper comes a story full of heartache and hope. Get ready to meet a girl whose voice you'll never, ever forget.Sharon Draper is a two-time Coretta Scott King Award-winning author, most recently for Copper Sun, and previously for Forged by Fire. She's also the recipient of the Coretta Scott King/John Steptoe Author Award for New Talent for Tears of a Tigerand the Coretta Scott King Author Honor for The Battle of Jericho and November Blues. Her other books include Romiette and Julio, Darkness Before Dawn, and Double Dutch.